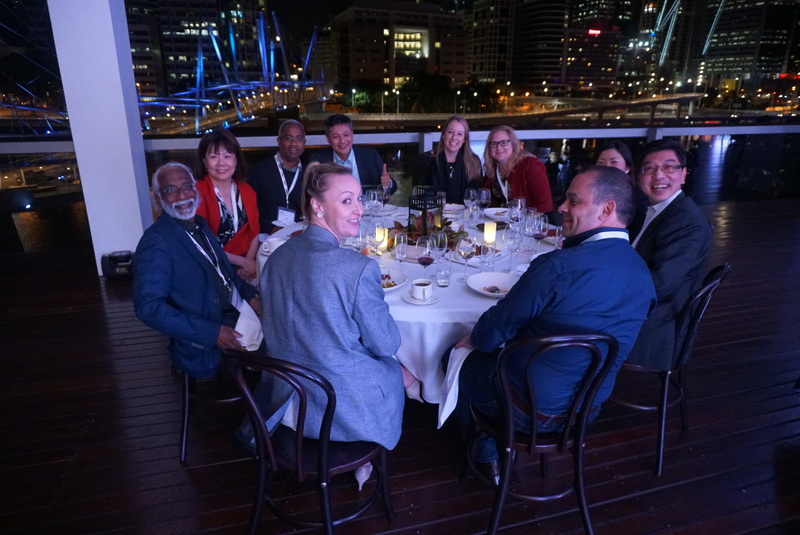 JTJB Senior Partners, Dato’ Peter Madhavan and Dato’ Jude P Benny, attended ADVOC Asia’s Annual General Meeting in Brisbane, Queensland, Australia from the 19th to 23rd of October 2016. 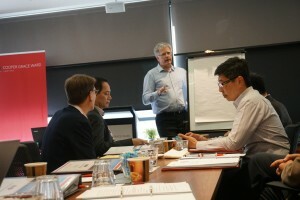 The Meeting was hosted by ADVOC’s Brisbane member firm Cooper Grace Ward. ADVOC is a leading international network of independent law firms and highly ranked in the Chambers. Its members have proven record of immediate response to their client’s needs and each member is committed to ensuring that all clients are more than satisfied with the service rendered. Many of the members’ lawyers are ranked in legal directories as experts in their field. ADVOC has also established an informal cooperation with LEX AFRICA and with this, has 118 members in 94 countries around the globe. JTJB is the only Singapore member in ADVOC. Dato’ Jude P Benny is also the President of ADVOC Asia. With many opportunities and challenges currently emerging across the Asia Pacific region, one of the purposes of the AGM was to give ADVOC members an opportunity to exchange ideas and further strengthen their network. The AGM also saw a Business Session where two senior corporate leaders from Queensland conducted a presentation followed by a panel session focusing particularly on management trends and experiences. It was not all work though as the attendees also enjoyed the delights of Brisbane and the wonderful hosting of Cooper Grace Ward.